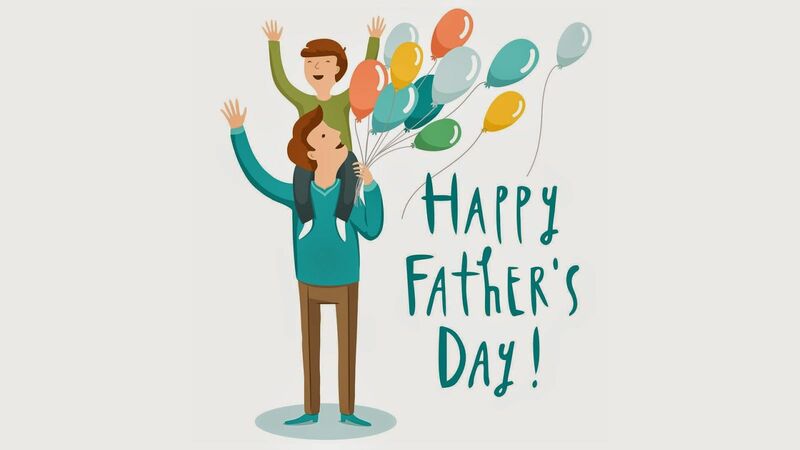 We wish a HAPPY FATHER’S DAY to all dads and host dads out there! Hey there, I hope you are well. Here is my little letter about my host dad Wes. I attached a photo, which I think describes really well what a great dad he is. “Hey there, well I’d like to introduce my host dad Wes who’s doin‘ a fantastic job in my view. He’s not only young at heart, but he is also a super reliable and supportive dad. Moreover, he’s always doing his best to make it for watching the boys‘ matches or school events even though he got loads of work to do. Honestly, I really admire this energetic enthusiasm after a long work day when he is still able to spend fun time with the boys, being patient with all of us, cooking fantastic dinners or entertaining us with the corniest jokes (no offense lol). From the first moment on, when he picked me up from the airport, he did his best to make me feel as comfy as possible and what shall I say? He succeeded in every way with his humorous warmth! What a great way to express her feelings! However, we had lovely letters from other participants as well. It seems like your host dads are amazing fathers. We thank all of you for participating. There is no better host dad than mine: Jas! After I had a very bad experience in my old host family I felt lost. It was hard for me to keep open minded but than I met the Manns. Jas promised me to look after me and to make sure that I’ll have the best experience ever. The most important thing for him is that everyone is happy. He is always kind and cheerful. Jas is the best possible dad even if he had a long day and the children are a bit naughty he stays calm and fair. It doesn’t matter what time it is: if it is night and I am scared to walk home from the train station or if it is day and I need help with anything. Jas is 24/7 supportive. Although he is very busy he is always thoughtful. That is one of his most impressive characteristics. Jas is my superhero host dad and I can never thank him enough for what he did for me. He kept his promise and made the au pair experience the best of my life. It makes me very sad to leave them in July but I know that they will always be a part of me. My host dad is the best, because he kills all the spiders in my rooms at any time. Last week he drove 20 minutes to help me unpark my car, because I got boxed in. He got up, although he had a sore head from drinking the night before. He shows a lot of dry humour towards his kids, what makes me laugh a lot. He is a loving and kind dad! Thank you Jason! So many good words for their host dads! Long or short, all letters show how important a father can be for us! 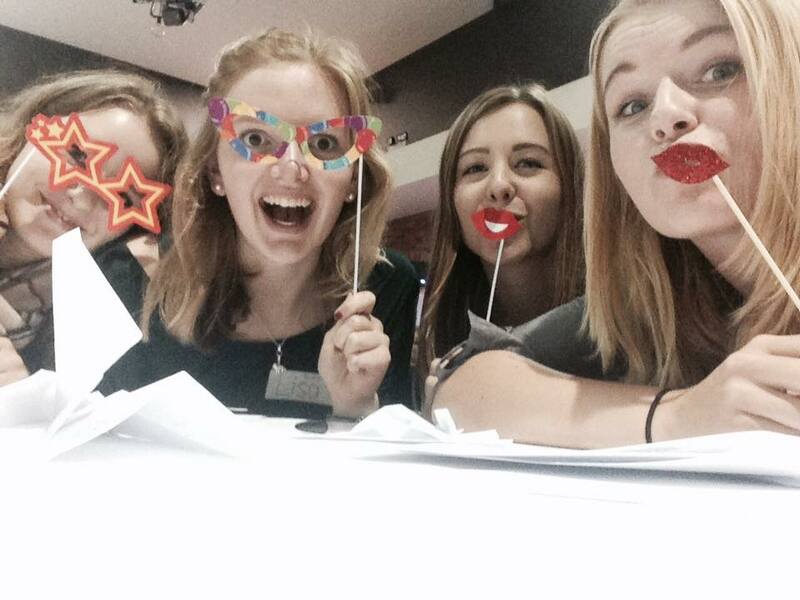 Yesterday, the Sunday the 27th of September saw our Annual Smartaupairs Au Pair introduction Day take place. 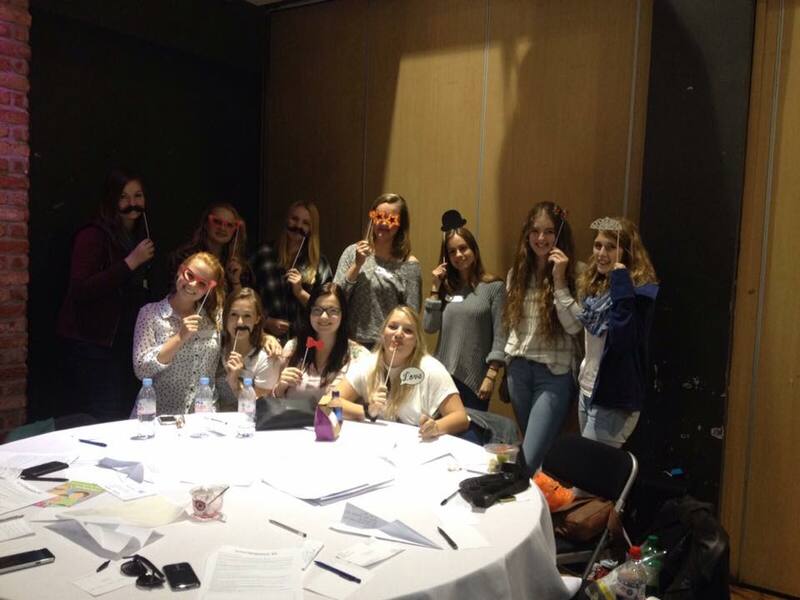 Nearly 150 au pairs attended which was a fantastic turnout! 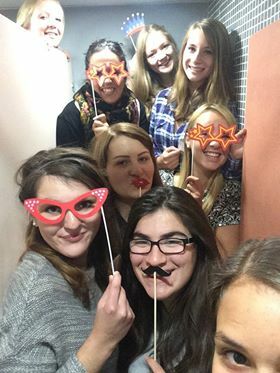 Present from Smartaupairs were Robyn, Chloe, Tuuli and Sandra and we also had two experienced au pair helpers Johanne and Lara who are currently au pairing in Kent. 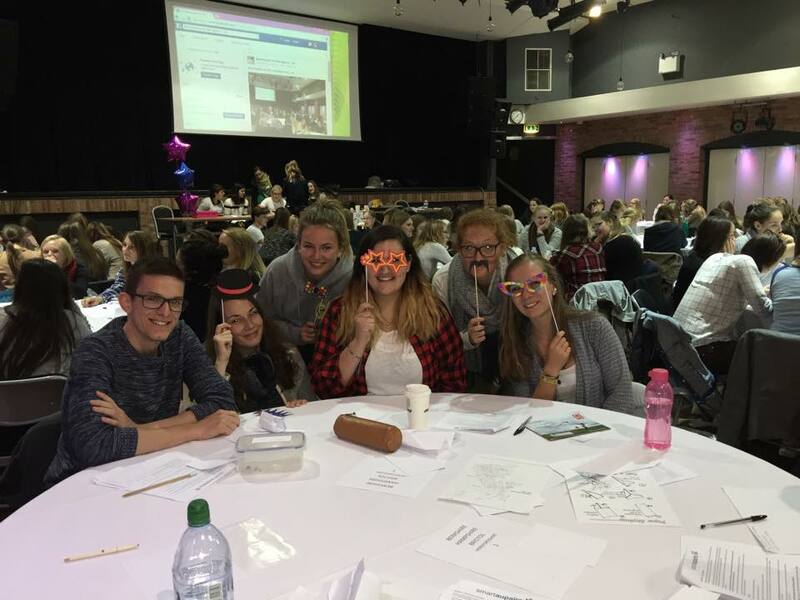 We had lots of different social games for the day and we hope many au pairs found new contacts from other local au pairs during the event. Thank you for all who joined us! 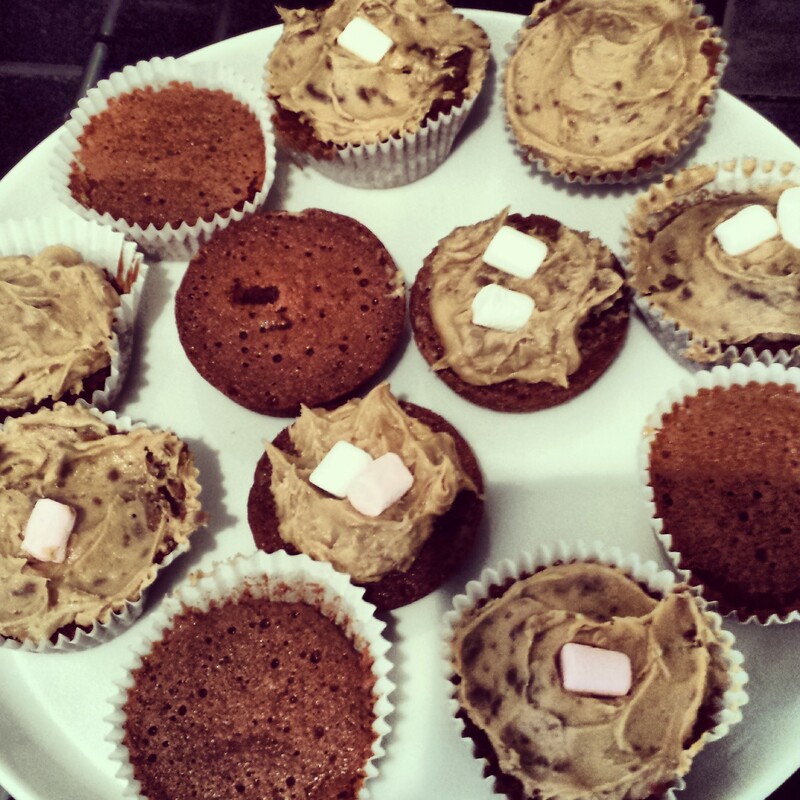 Here are some of the photos submitted by the au pairs themselves! 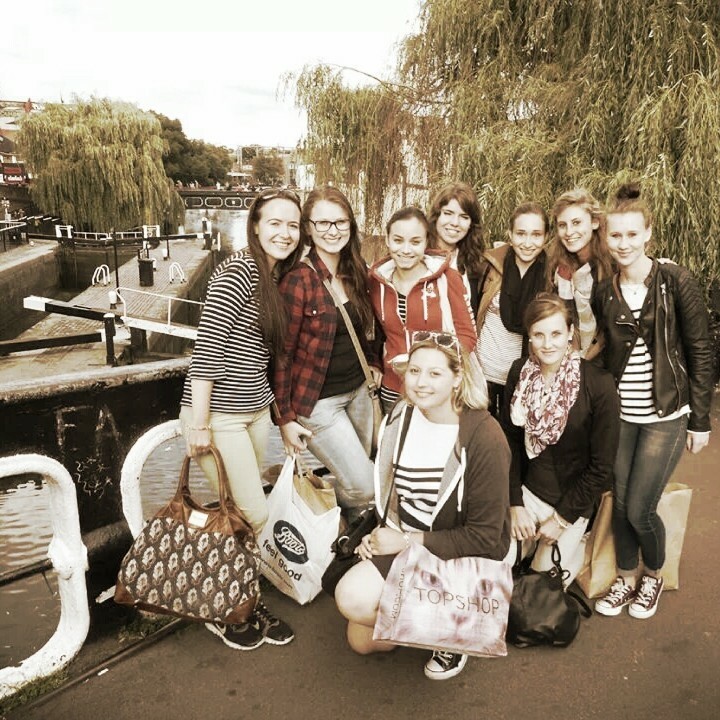 Annual Au Pair River Cruise – Book NOW! The date for the annual Au Pair River Cruise has been announced! 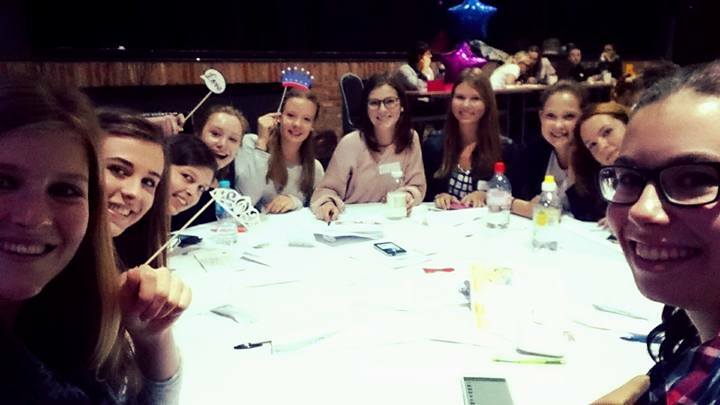 Every year, Smartaupairs invites all au pairs who are placed with one of our host families to join us for the event. It’s extremely popular so we recommend booking your place as soon as possible! Come and join hundreds of other BAPAA au pairs on a private boat trip to Greenwich. You will travel past famous bridges and historic buildings along the river from Central London, with many exciting views of Westminster including the Houses of Parliament and the London Eye, and then head downstream through the city to the Thames Barrier, Greenwich and back again. 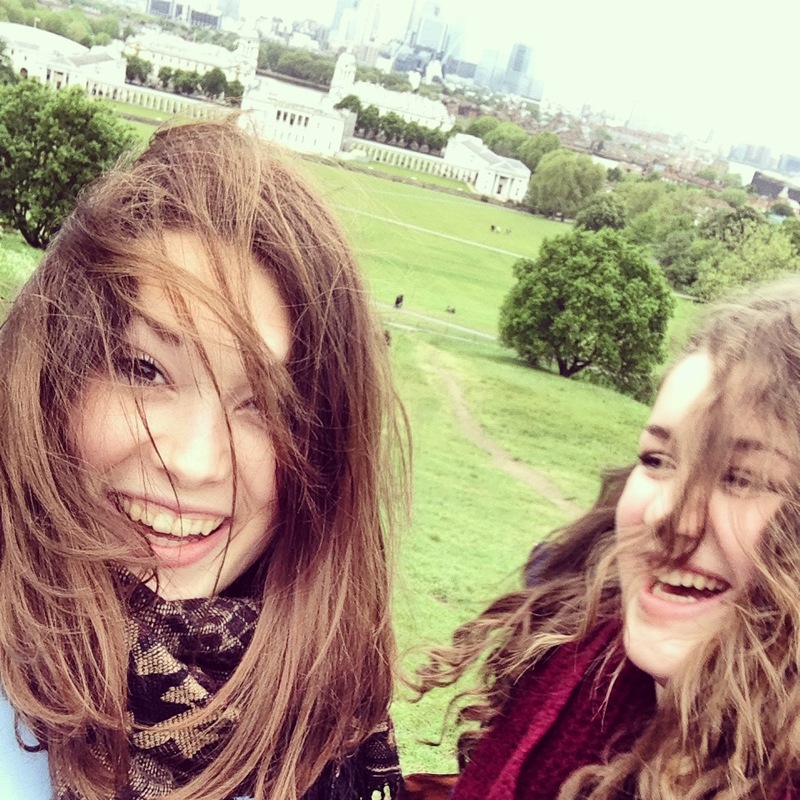 At Greenwich you will have time to have a look around – there are lively markets, historic buildings, the famous Royal Observatory and Meridian Line, the Maritime Museum and a beautiful park with wonderful views over London. Bring a picnic or buy lunch in Greenwich. Nearest tube station: Waterloo or Embankment. Nearest mainline train station: Waterloo. If you wish to stay in London for the night of Saturday 16th May, hostel accommodation is available through International Students House, 229 Great Portland Street, London W1. (www.ish.org.uk) Telephone 020 7631 8310, quoting BAPAA. 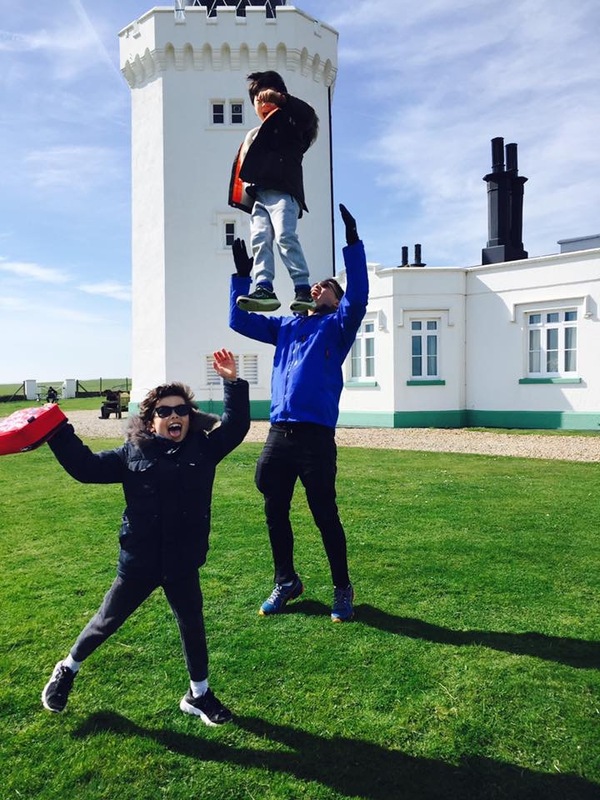 Au Pair Britt won our photo competition in 2014. This is her entry taken in Greenwich Park. Payment details: You can pay via PayPal (even if you don’t have a PayPal account) – go to www.paypal.co.uk and make the payment to finance@bapaa.org.uk. You must include your FULL name, the name of your agency in the UK (Smartaupairs) and your host family, plus the names of any friends going on the trip with you (stating BAPAA or non-BAPAA). You must print off the PayPal receipt or ticket and bring it with you on the day, as you will need to show it when you board the boat (tickets displayed on smartphones will not be accepted)! You must pay in advance for your ticket and refunds are not given. 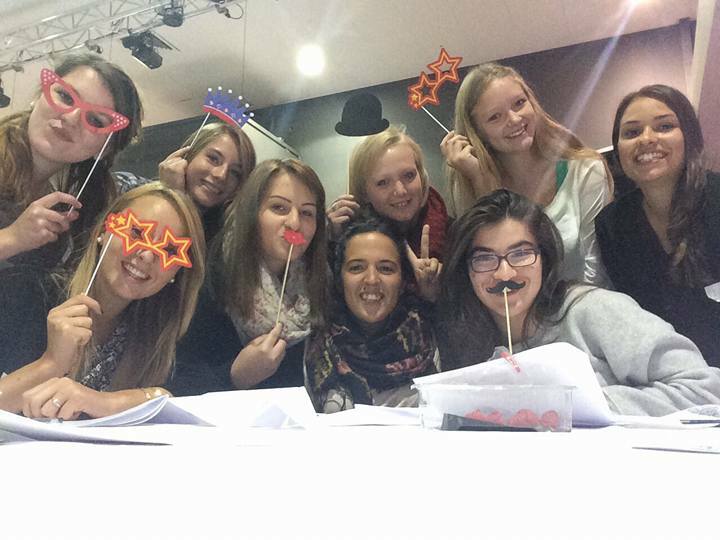 Smartaupairs will be running a photo competition so REMEMBER TO BRING YOUR CAMERA! Entries are to be emailed to aupairs@smartaupairs.com by 29th May 2015 and the winner will receive a £20 Amazon voucher. Click here to see some of last year’s entries. 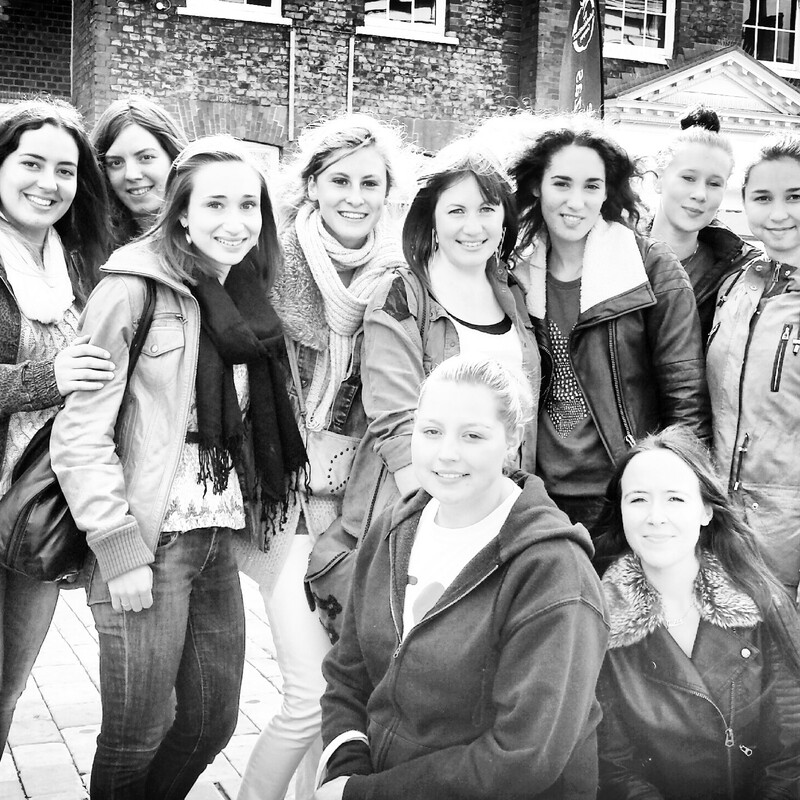 Smartaupairs reserves the right to use any images from the boat trip for the purpose of future promotions. The #aupairproject research has especially highlighted the dangers for both Au Pairs and host families using ”Internet only platforms” where there is no self-regulation at all. Using an Internet matching site there is no agency to mediate and oversee an Au Pair placement ensuring the rules of the Cultural Exchange are followed. There is no support on offer to the Au Pair or to the host family, no benefits for the Au Pair or for the host family, no emergency helpline or agency number to call if the Au Pair or host family are having problems and in need of assistance. It’s that lovely time of year again when we hear from au pairs and families about how their placements have started off. 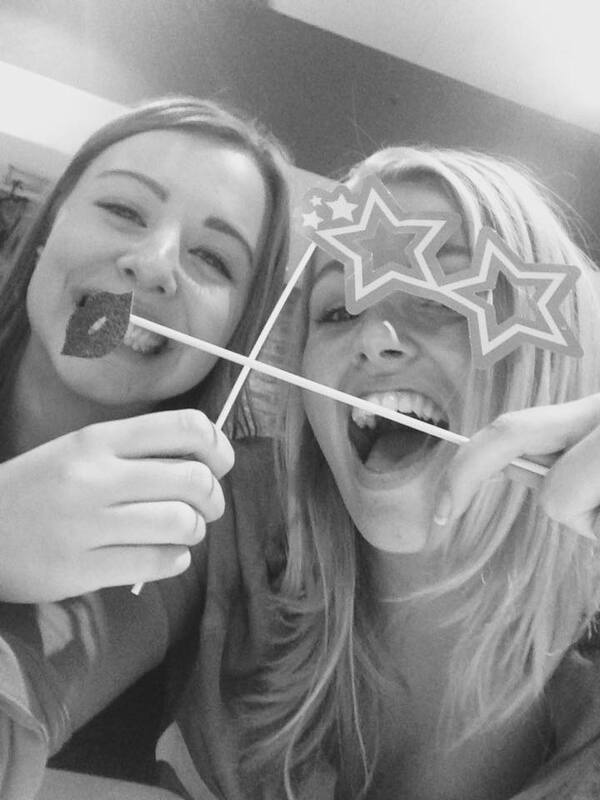 Here are the stories from two au pairs who have recently started their placements in the UK. Firstly, we wanted to share with you the full PowerPoint presentation created by Dutch au pair Maartje, one of the winners of our recent competition. The following slides cover the first month of her placement in Kingston upon Thames in Surrey. All is perfect!!!!! I am really happy here. I have a lovely hostfamily, I found a news friends, I take english courses and I improve my english: the paradise!!!! Thank you for all. After all of the hard work that goes into the search process and organisation for the au pair’s arrival, by our agency, the host family and the au pair herself, it is great to hear wonderful success stories like these. This is a lovely time of year for us, as we hear so many fantastic stories from families and au pairs who are parting ways after spending a year together. Many host families are also confirming their new au pairs in time for the summer or next academic year. We would like to share with you some of the wonderful feedback we have received over the last few days. 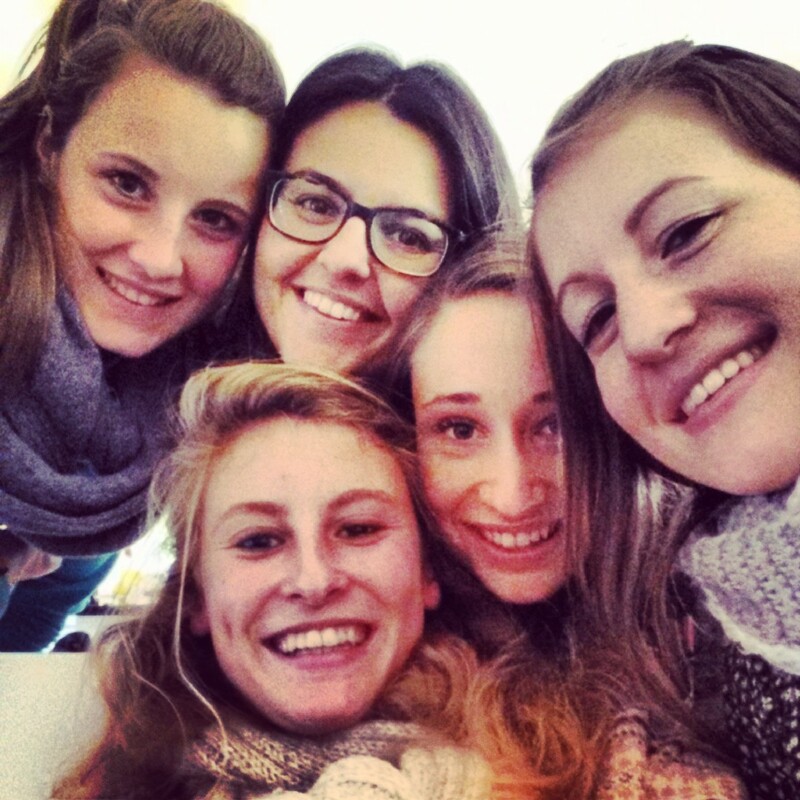 “I have been using Smartaupairs for several years now and every year proved successful thanks to the Smartaupairs team’s diligence and kindness. Thanks to them, the process of finding the “right” au-pair for my family has always been fool-proof: a quick phone-call with a very helpful and supportive person at the end of the line; a few emails exchanged to finalise details and there I was with a list of pre-selected candidates. 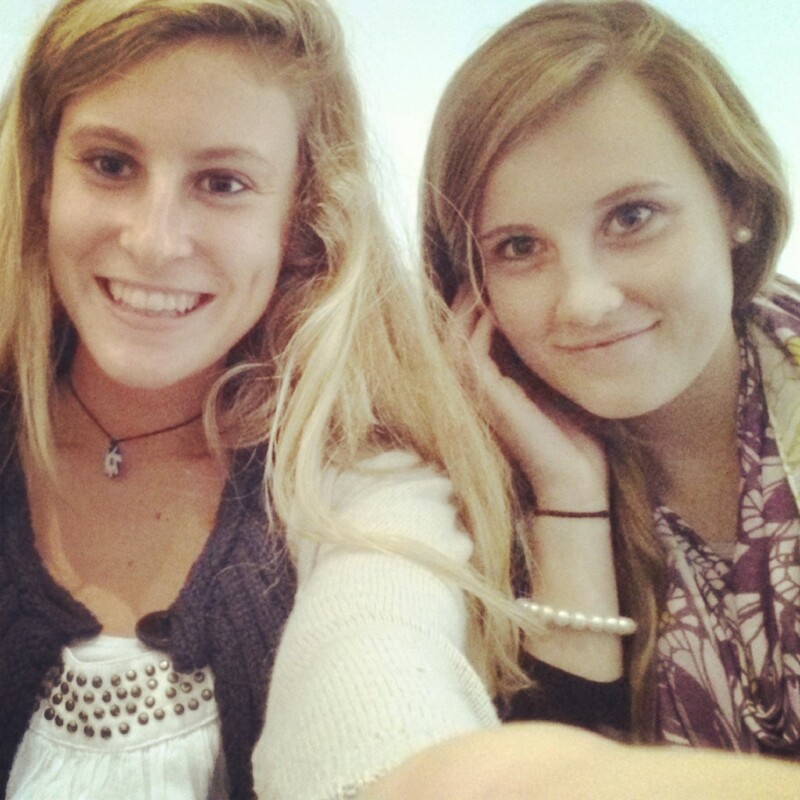 I really enjoyed using the Smartaupairs website for its easiness of use as well as finding all the information I needed with just a few very simple clicks. Once, I have had an emergency where my German au-pair had to go home following a bereavement. It was a stressful time for everyone in the family but thanks to Smartaupairs, some of this stress has been removed within days. I have recommended Smartaupairs to all my friends with young children and will continue to do so in the future for the quality of service provided is exemplary. If you looking for reliability as well as outstanding service, you are in the right place! We were delighted to place the Cummings family’s first au pair with them. We understand that the search process can sometimes be daunting for first time host families so do our very best to make things simple. “A huge Thank you for connecting us with three wonderful candidates. We were impressed by all of them but sadly only one can be successful. For more testimonials, please see our website. We look forward to matching lots more families and au pairs in time for the new school year! If you are interested in hosting an au pair, please call us on 0800 917 8166, email on info@smartaupairs.com, or register on our website for a call back.